Low profile. Light weight Nile-Tec Euro adapters helps you make your own Threaded bands with ease and saves you money. 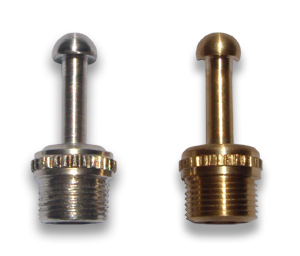 Both type metals fit standard 16mm threads weighing at less than 20gm each.